Home Unlabelled Christmastime is Here! Now that Thanksgiving has been properly celebrated, I can begin getting ready for my favorite holiday, Christmas. This is such a great time of the year to be a fan of all things retro, since there's no shortage of holiday-related vintage topics to explore. 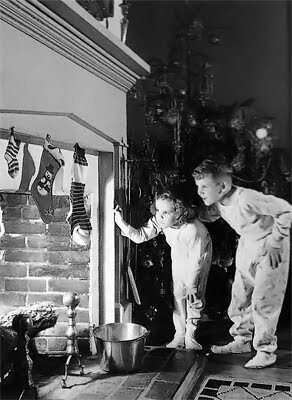 In December I hope to highlight some of them - ornaments and trees, traditions, movies, music, and more, as time allows. Let the Christmas season begin!